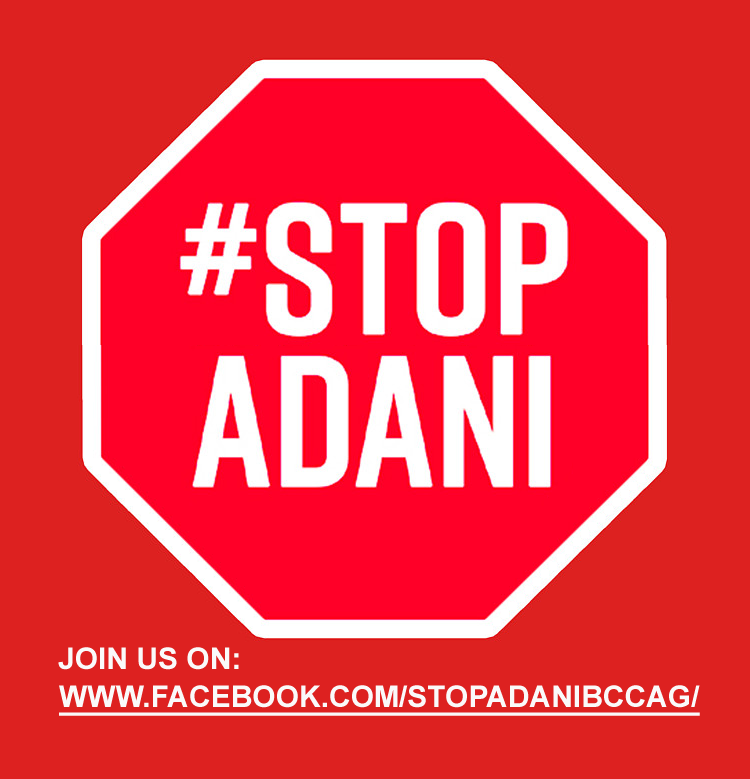 Many of our Members have expressed an interest in the documentary – Guarding the Galilee: a new 30 minute documentary film that takes you inside the fight to stop Adani coal. We are therefore happy to advise that in collaboration with Highett Neighbourhood Community Centre and Side Door Social Justice Hub, BCCAG are presenting this film on Tuesday June 13, at 7.30pm. Discussion after the film will be facilitated by BCCAG. This is a free event but please go to this link to book so that we can arrange seating. This is a free event, however donations are welcome.